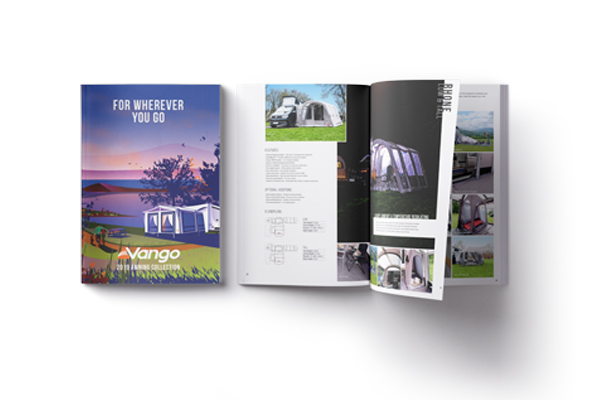 Get inspired for a new season of family camping with our fantastic collections designed to meet the needs of everyone who loves the outdoors. 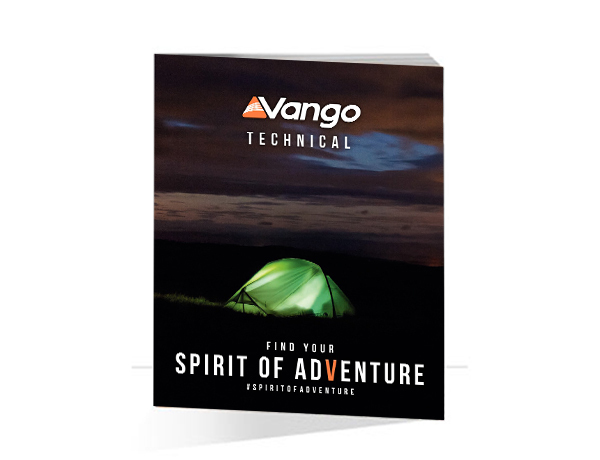 Our high performance technical camping range is tested to the extremes. Many of our products are endorsed by the Scouts Association and Duke of Edinburgh Award Scheme, but that's just the start of the journey that these products can be taken on. The question is, how far will you go? 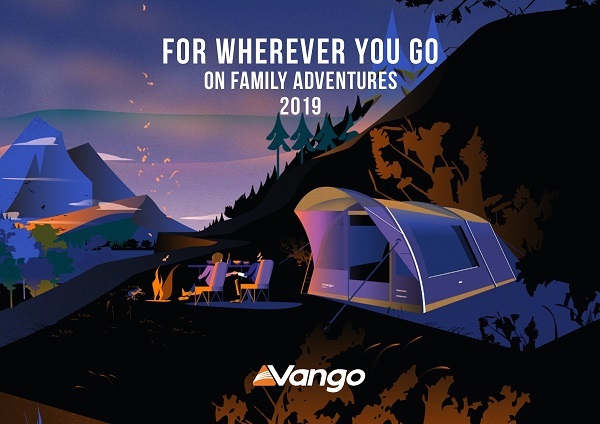 Whether you're talking the family caravanning for the weekend, packing the campervan with friends to run trails in Scotland or touring Europe in your motorhome, we have the awnings, furniture and accessories to ensure you can create the perfect adventure for you, your family and friends. 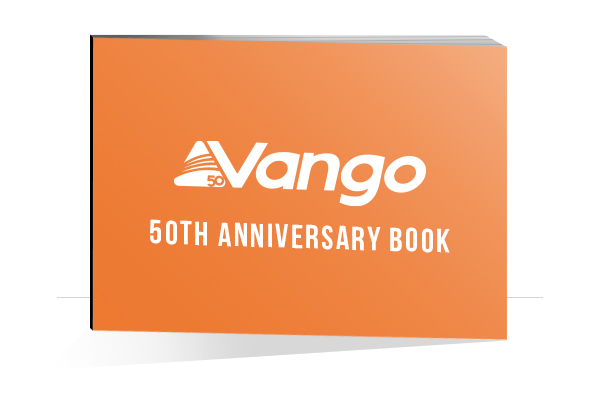 2016 was is a landmark year for the team here at Vango, as we celebrate our 50th anniversary. So, what have we been doing during that time? We've pulled together a few of our favourite photos and memories and wanted to share them with you.